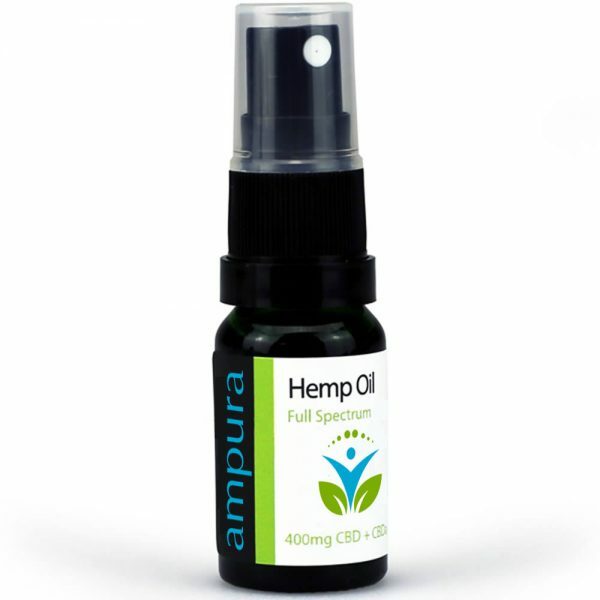 Welcome To Our New Website Ampura Previously CBDclub.shop! Welcome to the new Ampura Website! 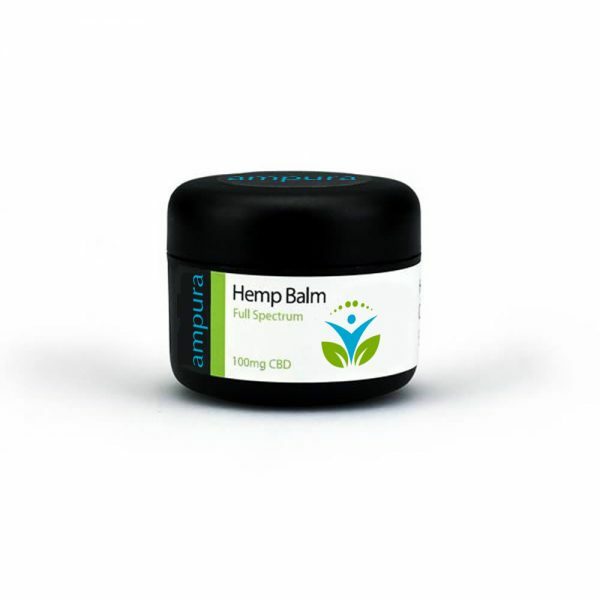 We have been working feverishly to bring you the best CBD products under our new Ampura brand. A job of determination and passion, working on the new site and bringing it all together under the Ampura brand. So how did we do it? We started life as CBDclub and in fact, our Facebook group of that name is still going strong so welcome to all existing members of the group! With so many companies in the UK sharing a similar identity with CBD, Club and other names in the title we felt that it would be so much better if we could develop our own recognisable brand! After much deliberation, the Ampura name was born! 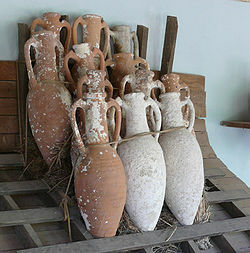 The name is derived from Amphorae, which were old jars that were used in ancient Greece and all over the Roman Empire to store a wide variety of goods in and to transport them on ships. That is why they don’t have a solid bottom, so are not designed to stand on their own. As these ceramic jars were used to carry wine and oil we felt that a division of the name would be appropriate. We concatenated the first part of the name with something that would convey the purity of our products, ‘pura’, so Am-Pura was the result! Our old website simply sold the oil in a variety of flavours and strengths but through this website, we have been able to extend our selection to include CBD capsules, balms, e-liquids for vaping and of course sprays. We are currently working on a range of oils in the original strengths which will appear on the site in a couple of weeks so please so please bookmark us! We are here and ready to deliver to you with all of the items shown in shop so let’s get shopping!